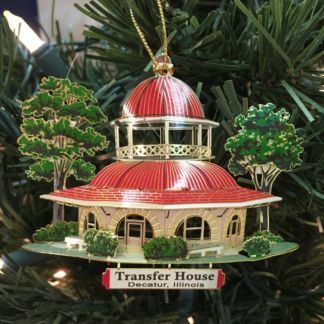 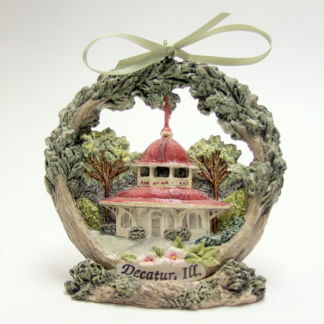 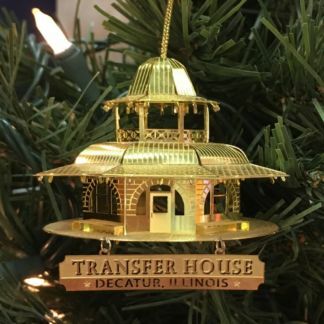 Ornaments depict the Decatur Transfer House. 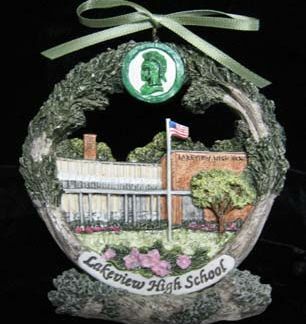 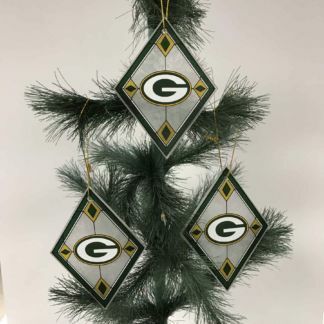 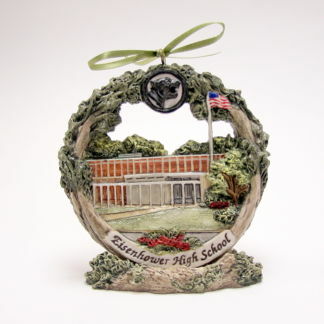 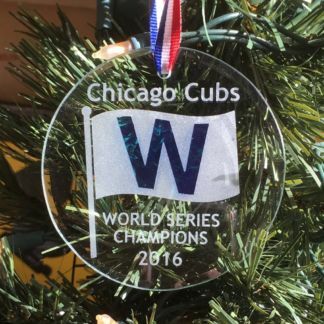 Each ornament is approximately 3″ tall and can be hung using the hook on top. 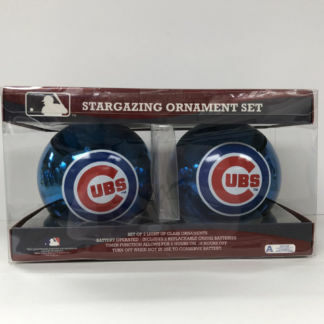 Each comes boxed for gift giving.